The prime minister’s agreement suffers yet another humiliating parliamentary defeat. It was once rare for British governments to lose big votes in the House of Commons. Under Theresa May it is becoming a habit. On the evening of March 12th, for a second time, her proposed Brexit deal was roundly rejected by MPs. The margin of defeat was 149 votes—significantly less than the 230-vote defeat the deal suffered in January, but still a huge loss by historical standards. 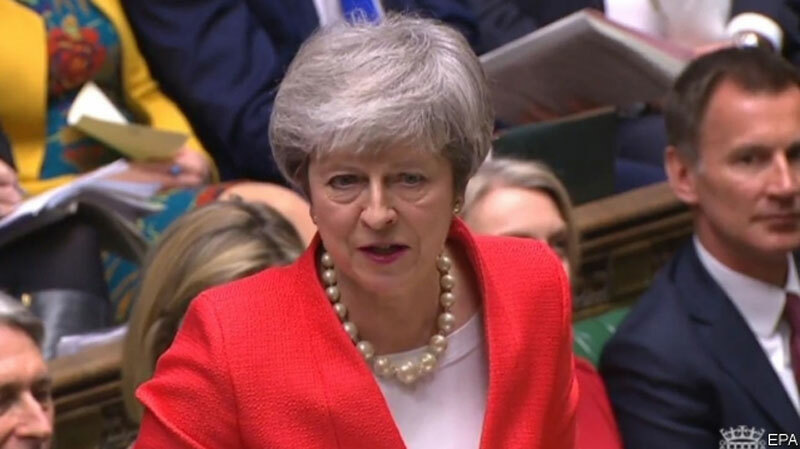 The defeat came despite a last-minute dash by Mrs May to Strasbourg to agree changes to the terms of the Irish backstop, an insurance policy to avoid a hard Irish border by keeping Britain in a customs union with the European Union. Many Brexiteers object to this because they fear being stuck in the backstop forever. Mrs May came back with legally binding documents from the EU promising that this outcome was highly unlikely.